Serving The Land Owner For Over 35 Years! 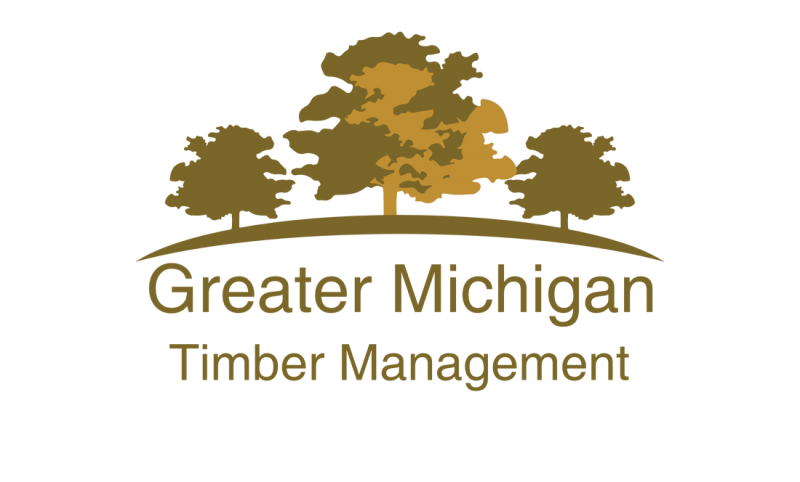 Our specialty is to employ beneficial practices of exceptional sound timber and forest land management to landowners and organizations of 20 acres or more ( see exception ) while giving you the landowner the very best possible prices for your standing timber! There is no middleman here, this is directly dealing with forestry/industry professionals, the ones that know the markets and can pay accordingly. From the evaluation and the plan to the harvesting and direct transport to the mill, the priority and best interest of the forests, timberlands, or woodlots and its landowner, comes first and foremost! In the harvest of hardwoods, our preference is to employ a selective practice, in which only the most mature and over-mature trees are harvested. Overcrowded trees and multi-stemmed clumps are generally harvested in all cases. The residual stand then does not have to compete for future growth, thus leaving tomorrow's trees as well as the aesthetic beauty of your land intact. A Selective harvest will always result in positive health and development of the residual stand. Our practices allow us to better utilize more species, more grades, and sizes. Due to the changes in markets and environmental issues we are able to utilize a diversified amount of species including aspen, soft maple, birch, beech, pine, and cedar. We are a supplier to the grade lumber and furniture industry as well as the paper, packaging, plant fuel and wood composite industries. Our current markets allow us to pay a premium price for your standing hardwoods as well as market prices on softwoods used in various processes and products. We provide sound management practices that assist your woodlot or timberland in ecological health and development in future growth, pay premium prices to you all the while meeting your objectives of sound stewardship, quality recreation, wildlife enhancement and possible future harvests. It is necessary at times to perform a land clearing. We are able to perform land clearings in the proper situations and at the same time pay premium prices for all marketable trees within the clearing. We pay the premium market price for all standing timber. All marketable species included. We also pay on the International scale therefor you are paid an actual. We specialize in standing Michigan grade hardwoods. In identification of species as well as grades. Although we specialize in standing grade hardwood, in managing forests, timberland and woodlots we will purchase all marketable softwood species. This allows us to do proper and total management in all situations. This service exists for landowners who do not currently desire to sell their standing timber and desire only to know the value. We have strong technical skill and proficiency in determining the value of your standing timber. Knowing the current value of your standing timber is valuable in accessing present or future plans in regards to this particular asset. 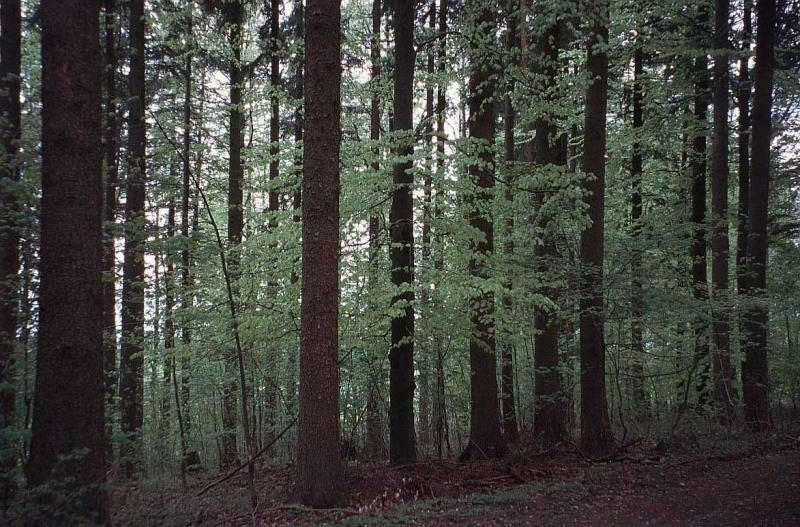 Our Timber Appraisal / Valuation Service can be an important tool in assisting a property owner that has an interest in selling his woodlot to another party; as the property owner is able to point to the current value of the standing timber, as well as, the future value and possible likelihood of a future harvest. We perform appraisals in the following counties: Crawford, Gladwin, Iosco, Montmorency, Ogemaw, Oscoda, Otsego. 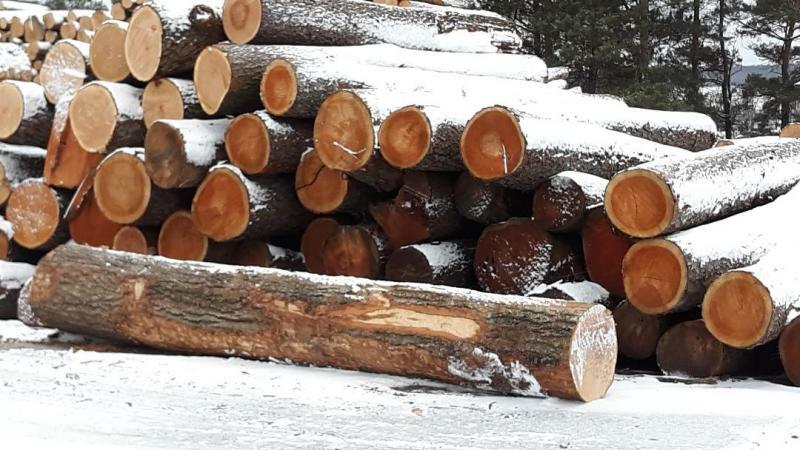 In some cases it is necessary to clear land, we can assist you in this, and at the same time, bring you market prices for all your marketable timber. Contact Us Today. We are happy to answer your questions.